Indonesia to review #China’s belt and road projects if Prabowo beats Widodo in presidential election. Widodo has pushed Chinese investment to fulfil his own multi-billion-dollar drive to build much-needed roads, airports and other infrastructure across the sprawling archipelago of more than 17,000 islands. 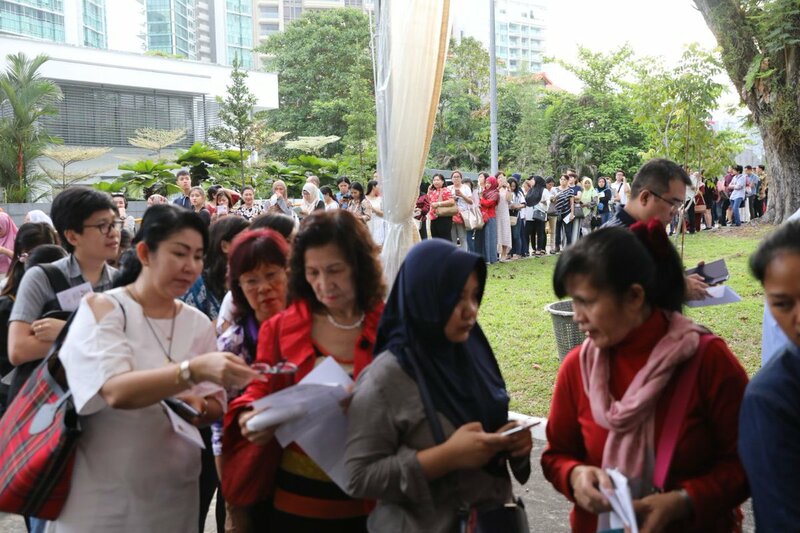 Indonesia election battleground has issue Beijing´s soaring economic clout, as the opposition warns pro-China policies are saddling the mineral-rich archipelago with bad debt as it is sold off piecemeal to foreign interests.